As the cost of inefficiently managing your content continues to rise, it's more important than ever to put effective, usable information governance technology in place. We implement a range of records management, from simple, automated disposition to complex enterprise solutions with integrated workflow and archiving. 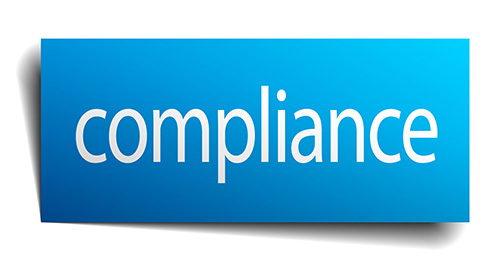 Apply your records management policies and practices on both paper and electronic records, as well as on content in remote repositories such as file systems, content management systems and email archives. We help you turn your liabilities into assets. ILINX provides a streamlined alternative to complex and expensive records management systems, from creation to disposition and final destruction of your documents and data. IBM records management helps organizations enforce centralized policy management for retention schedules, legal preservation holds and auditing. By thinking beyond the end of your content's life-cycle, the right technology will equip you to exploit it's value while in active use. An effective solution will provide easy integration of your data assets to help optimize the return on investment in your information asset. 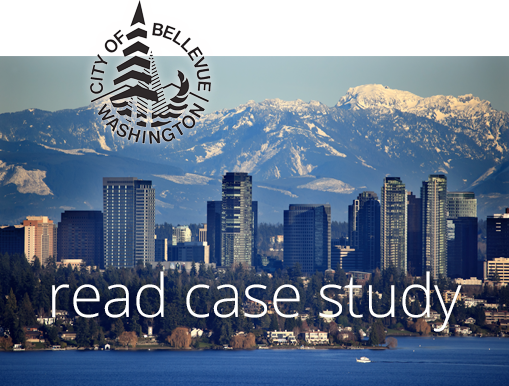 The City of Bellevue put in place an enterprise-wide imaging and records management solution supporting the entire city as one business process. From city clerk to the fire department, the system handles over 4 million pages accessible to more than 200 of the 1200 city employees. 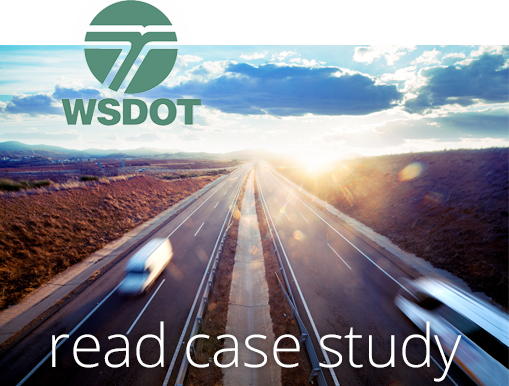 Not only did the City of Bellevue resolve their records management needs, but also serve as an infrastructure for future technology initiatives.